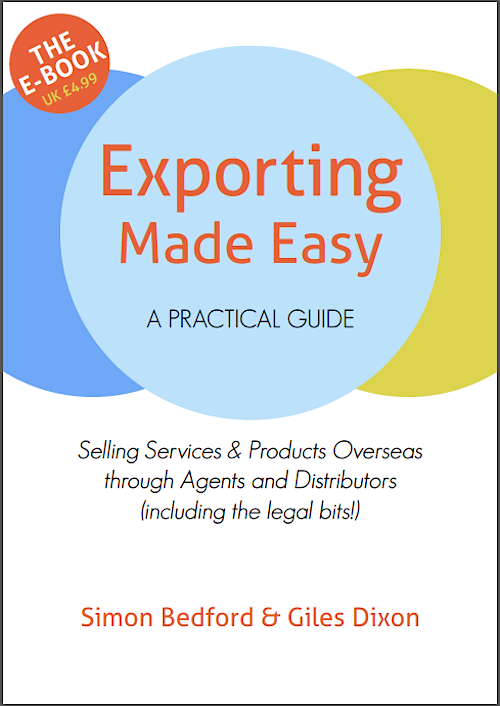 If you have a query about Exporting Made Easy we would be very happy to hear from you. We will reply quickly. We have realy big voluems of a goods(thousands of tons and m3). Also we have our own warehouse in Odessa and in Poland. We are working from 1992 year. We have all sertificates and documents for export to all world. Like i understood you are working like export brockers? So you could help us to find a buyer,for some % for you from transaktion. Dear Tkachuk, we are not brokers we just publish a book and articles about how to do exporting. Best wishes.